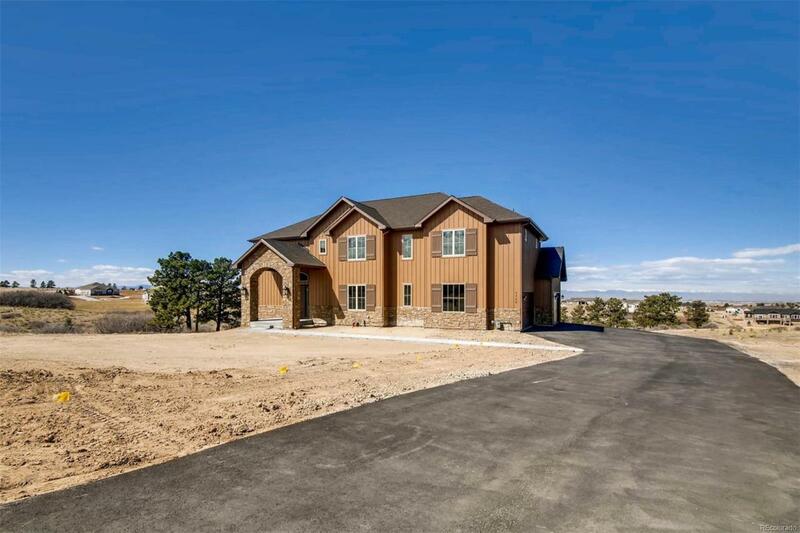 Enjoy beautiful mountain views as you entertain your family and friends in this newly completed home. You will love the bright open floor plan with double islands in the kitchen which flows into the expansive great room through two large archways. Open the two large deck doors to further enjoy the views and your large 1.5 acre lot backing to a greenbelt. This home has an oversized 4-car garage, however if that is not enough space you can put up an outbuilding for extra cars, toys or a hobby workshop. This property does not belong to an HOA. You will definitely want to see this property as you search for your future home.